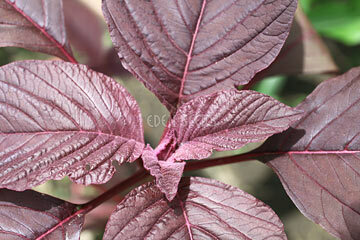 Fast growing leaf protein, annual to 60cm, valuable for vitamins and minerals. Bright red and green leaves, tasty in salads or like spinach, stems also cooked. Drought-hardy when established. Sow after frost in cooler areas, throughout the year in warmer climates. 50 days.